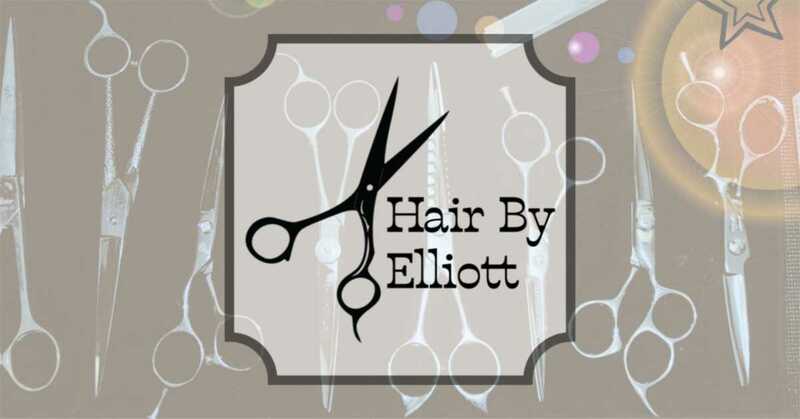 Hair by Elliott opened it's doors in 2016, after 15 years in the making. i cater to everyone that is looking for upscale hair care and design. my premium services provide men and women of all ages with that flawless look. 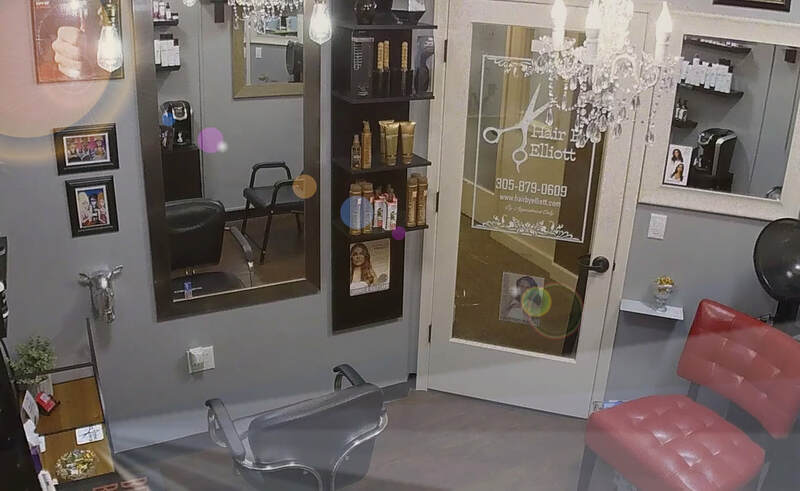 ​i offer my guests a wide range of services from a simple precision haircut and formal event styling, to brazilian blowouts, hair extensions and cutting edge color. 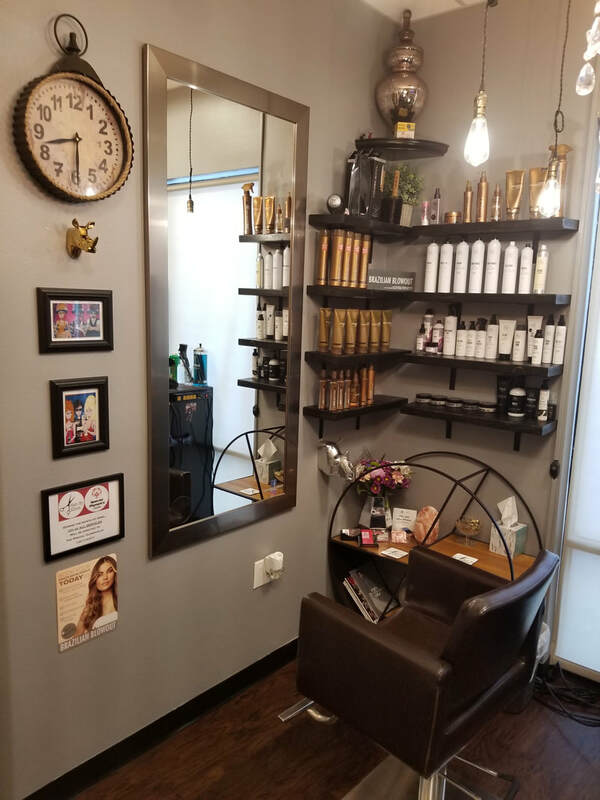 my intimate style shop gives women and men the opportunity to have their hair treated by a professional that knows how to combine classic glamour with a modern and trendy edge. ​EXPERIENCE THE ULTIMATE IN KNOWLEDGE AND SERVICE. WE ARE CONVENIENTLY LOCATED IN SOUTH FT. MYERS WITH FLEXIBLE HOURS TO BETTER SERVE YOU. 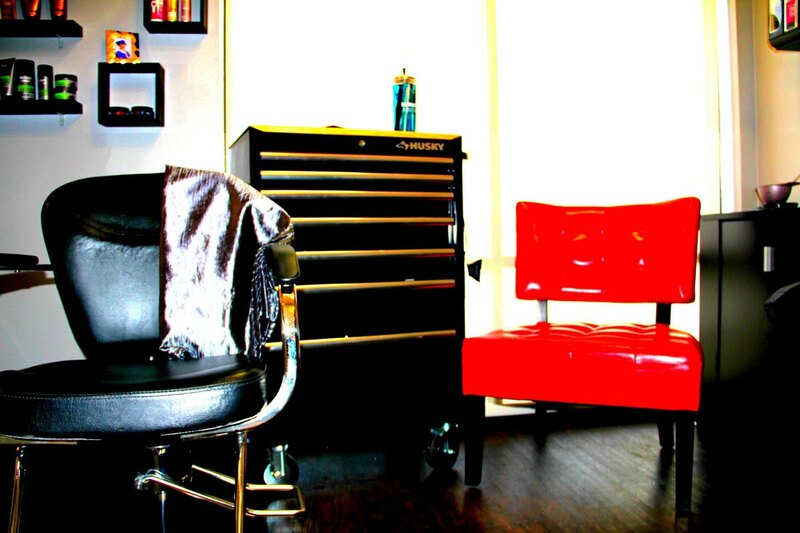 WALK-INS ARE WELCOME, HOWEVER AN APPOINTMENT IS PREFERRED. WEDDING SERVICES ARE AVAILABLE ON LOCATION OR IN SALON.